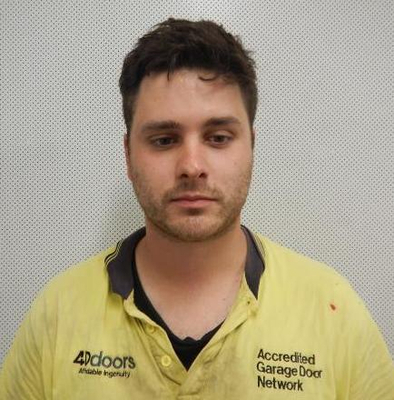 Police are appealing for public help to find Travis Fidler, who might be in Ferntree Gully. Warrants have been issued for the 28-year-old’s arrest for failing to appear at court. Fidler also goes by the name Dan and is described as 185 centimetres tall with a medium build, brown hair and brown eyes. It is believed he might also be frequenting the Ringwood area. Investigators released an image of Fidler in the hope someone might have information on his whereabouts. Anyone who sees Fidler or has information on his whereabouts should call Crime Stoppers on 1800 333 000.